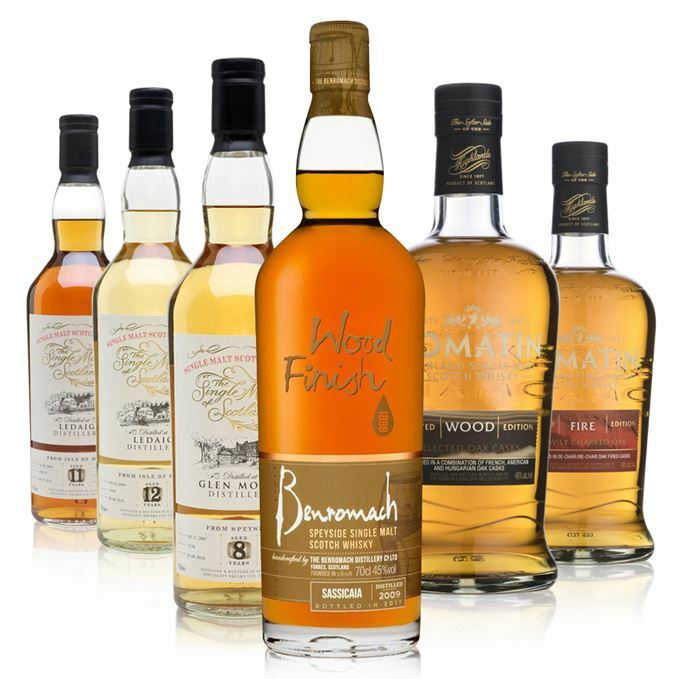 Scotchwhisky.com editor Becky Paskin and features editor Melita Kiely take the reins for this week’s new whisky tasting notes, with an eclectic mix to suit just about every whisky preference. 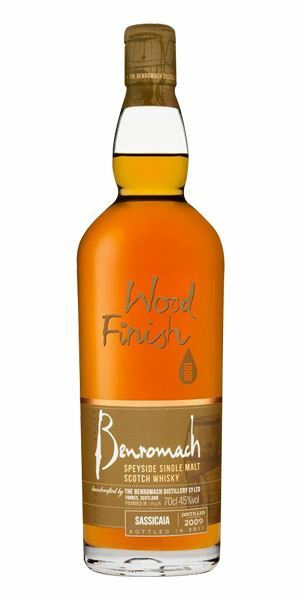 Kiely kicks things off with Benromach Sassicaia 2009 – the latest Sassicaia wine cask-finished whisky from the distillery – which comes highly recommended. 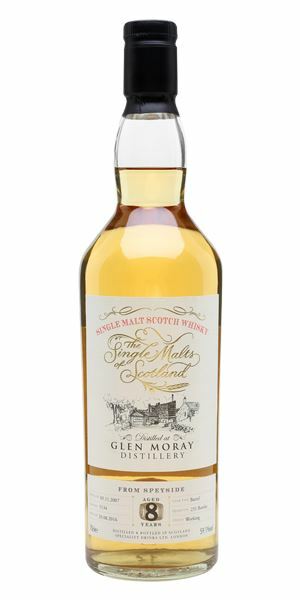 Paskin then shares her views on three bottlings from Single Malts of Scotland, starting with a ‘hot, thick and fruity’ eight-year-old Glen Moray. 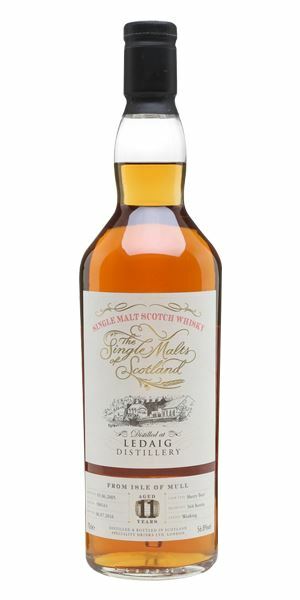 But if peat’s more to your taste, the 12-year-old Ledaig that follows is one for you, before the style morphs once again to cater for Sherry and chocolate lovers with an 11-year-old Ledaig. 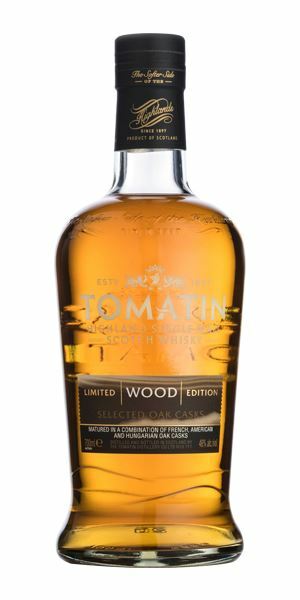 The tasting ends with two more whiskies from Kiely, featuring the first expressions from the new elements-inspired collection from Tomatin: Fire and Wood. The colour is fantastic, with a rose gold sheen. Smoke and berries playfight for your attention, complementing one another well. There’s vanilla, yoghurt-coated raisins and M&S honey-roasted cashews. Some Conference pear, too, and candle wax. Wonderful. Thick and oily texture, which coats your tongue with peppery smoke laden with summer berries. The heat hits the roof of your mouth, then as the smoke dissipates you’re left with more fruits in the form of tinned peaches and tangy oranges. A hint of menthol and salted dark chocolate. The latest Sassicaia-finished release from the distillery, with 7,783 bottles available. Great value for money. Get it while you can. After the barbecue, it was time for dessert: summer berry crumble. Juicy, dried pieces of pineapple and papaya, dusted with powdered sugar (the kind you’d find in a bag of muesli). Underneath the exotic fruit lies a (slightly damp) paper bag filled with boiled sweets, predominantly pear drops. Water brings out a creamy, more custard-like quality while the fruit develops a fresher, green apple side. Hot, thick and fruity. The enticing boiled sweets on the nose have been long-scoffed, leaving a residue of cooked apples and custard behind. A heady perfumed rose petal note soon takes control. With water comes bitterness (grapefruit) and underripe kiwi, which acts as a suppressant to that floral perfume. It’s still a spicy one, despite the addition of water. Shows the right amount of distillery character for a whisky of its age. Grandma scoffed all the sweets as she sheltered from the rain. Brings to mind a typical island farm distillery. It’s intensely smoky – grilling pears on the barbecue beside a giant bonfire – and not fruit-forward at all. An agricole/farmyard quality dominates, with a malty, draff note playing sidekick. Strong. Too strong. Once the alcohol subsides, a wall of smoke smacks you in the face – like when the wind changes at a bonfire and you get a faceful. It doesn’t stick around – the wind changes again and gives way to a rich, thick, fruit held together by all that smoke. The intensity is reduced with water, but becomes far more palatable. One to please the peat-heads out there. The pig shed’s gone up in flames. Bittersweet black treacle, dried prunes and raisins, spun sugar, morello cherries in syrup, dark chocolate, burnt fruit cake, molasses – this has Sherried island dram written all over it. Rich and soft, with a generous portion of Black Forest gâteau and dark dried fruits, before suddenly becoming intensely spicy – cinnamon, pepper, baking spices – which die back into a fleeting hug goodbye from the fruits. All the while there’s an undercurrent of smoke, with a bitter edge offsetting all that sweetness. One for the Sherry and chocolate nuts. Enjoying the garden on Easter Sunday with a hot cross bun. A sweet opening of caramel, with some orange peel too. A good mulled wine with all the spices: cinnamon sticks, star anise and nutmeg. Water brings forward Carte d’Or vanilla ice cream. Now here’s where the fire gets going. Big spicy notes from the first sip: gingerbread biscuits, cinnamon and juicy currants. Fruit cake, orange peel and a touch of burnt sugar. A whisper of liquorice as the flames die down. Water brings out more citrus oils. Long, dry and spicy, with a touch of white pepper at the end. 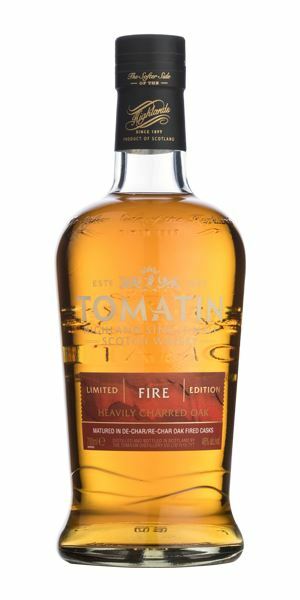 A fine whisky for those who like a little spice in their dram. Savouring a nightcap, as the embers from the bonfire go down with the sun. Quite a quiet nose that takes a while to open up. When it does, there’s soft, sticky fudge. A hint of raisins and dried apricot. Water doesn’t help much, apart from adding a sprinkle of icing sugar. ‘Subtle’ would be the best word to describe this. The oak influence comes through in spicy waves of cinnamon, nutmeg and candied ginger. Creamy vanilla, Demerara sugar and some marzipan. Not particularly complex, but well-balanced, that’s for sure. Water dulls things slightly and brings a light bitterness at the end. Sip it neat. Matured in French, American and Hungarian casks, this whisky is an easy sipper. Free samples at the fudge factory. Batch 90 07/04/2017 A double dose of Scotch whiskies each from Bowmore, Islay Mist and Laphroaig.